Not to be missed, as we have reverted back to just printing 1000 copies only of this edition rather than the previous three thousand copies of other titles for this latest journey back in time. See how it really was through the very best colour photographs from the collections of some of the finest photographers of the 1950s and 1960s. 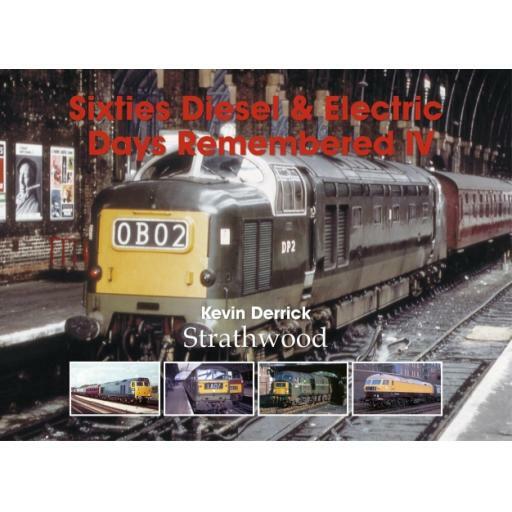 Chapters this time include: Sulzer Sounds, Blue is the Colour, Eastern Promise, Under the Wires, Type 1 Developments, Western Favourites, Southern Power, One of a Kind, Type Two Decisions, English Electric Medley.